Every day I try (really hard) to be healthier than the day before. There are many ideas I have implemented over the years. Some have stuck, some have gone bye-bye. 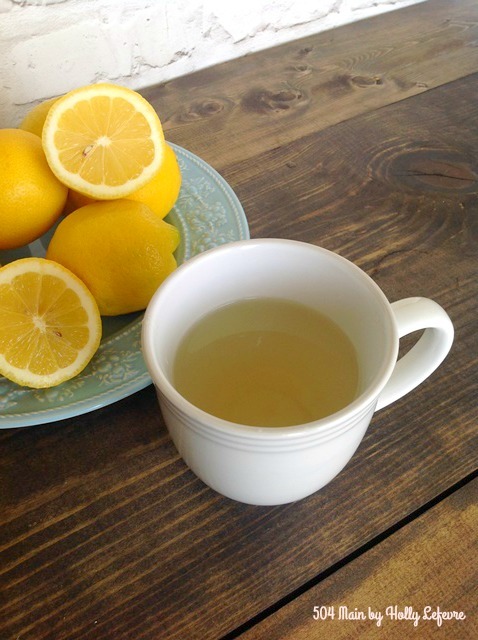 One that has endured is drinking a cup of hot lemon water in the morning (in fact I drink it a couple times a day). 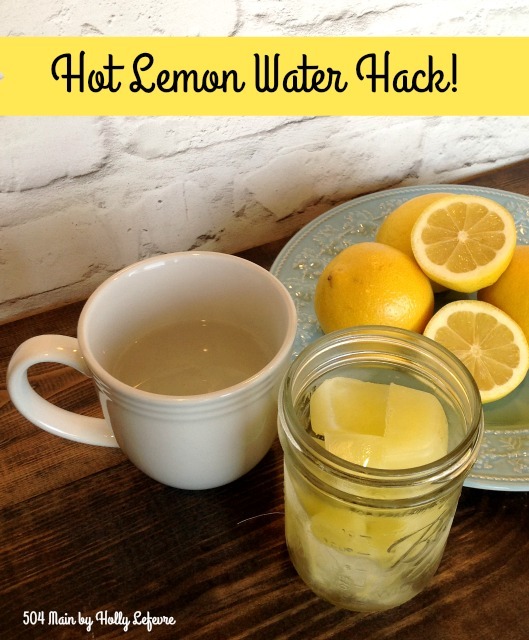 Drinking hot lemon water is known to have many positive effects on your health, as it is touted for replenishing and healing (I am no doctor or holistic practitioner or nutritionist, but I try to keep up on new ideas). It may help with mineral absorption. Visit these articles (Shape, Lifehack) if you want more specific information. Well, my biggest obstacle in the morning is that I am no a morning person and there are days when using a knife before coffee could be considered dangerous. So I can up with this simple idea to keep me on track and away from sharp utensils before the sun comes up. To help release the lemon juices press down and gently roll the lemon. 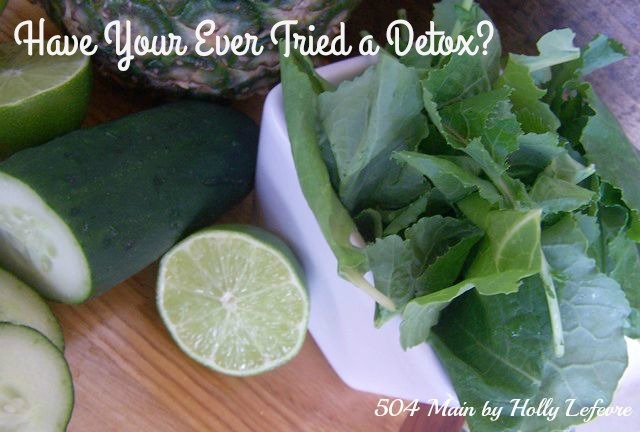 Cut lemons in half and start juicing. 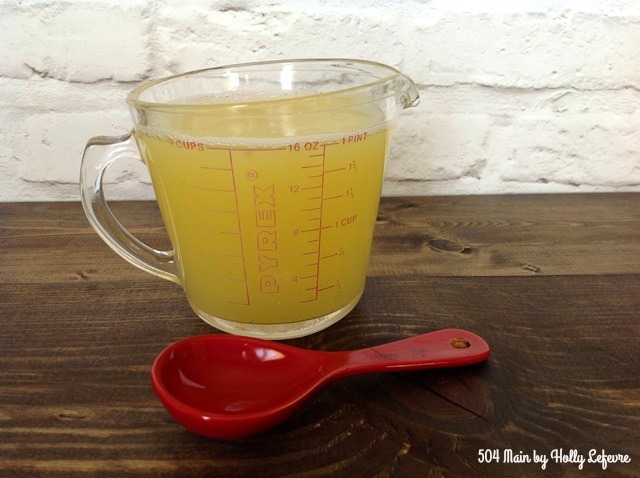 I used about 10 lemons and made 2 cups of lemon juice. I then used a Tablespoon measuring spoon and placed 1 tablespoon in each ice cube. Then I plopped them in the freezer! 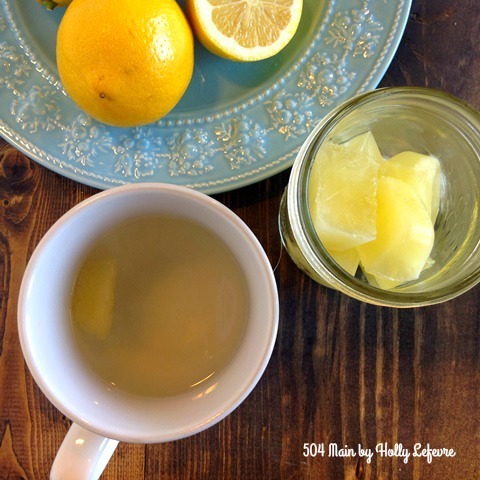 Now, in the morning when I get up, I start the hot water and then drop in one or two pure lemon juice ice cubes. One cube is a pretty faint taste. Two is what I usually use. Honestly in hot water, the ice cubes melt within 45 seconds. 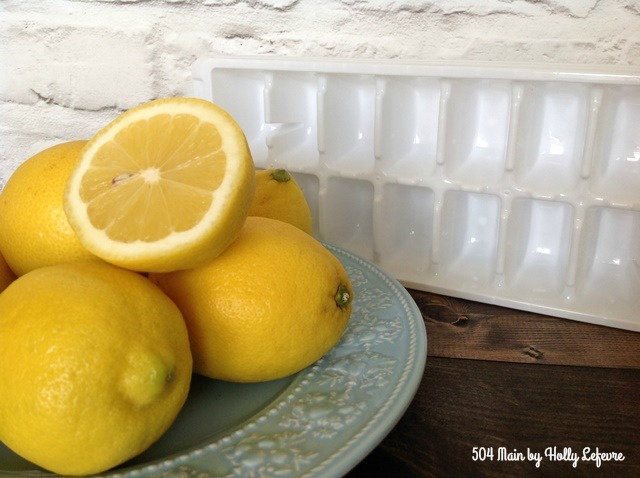 Play with the ice cubes to find your perfect lemon water combination! 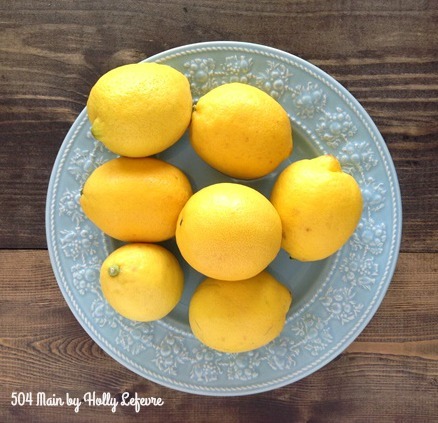 OK, so are you wondering am I really that lazy that I cannot just cut up a lemon every morning...and well, sometimes the answer is yes...PLUS my kiddos love lemon water and they can use them too! 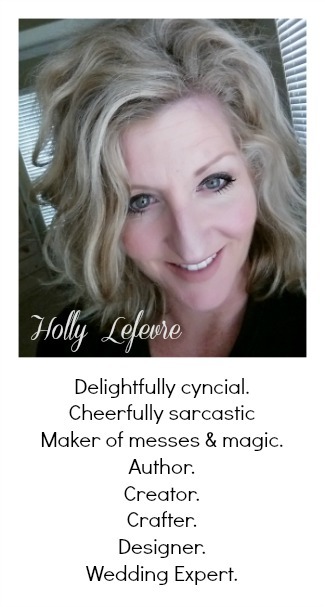 I love this hack Holly! 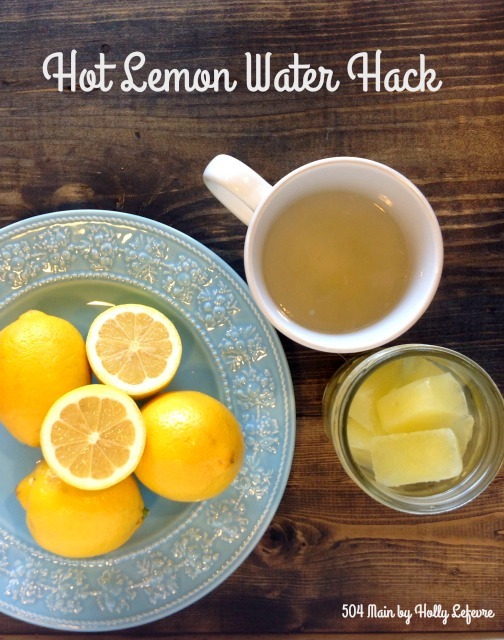 I drink at least two cups of hot water and lemon each day, so the idea of making it in advance is right up my alley.